The largest stocking surface drive dealer network in the world. contact our national sales department. In addition to our dealers, these specialized mud motor shops will help you with your Mud Buddy product. 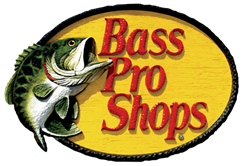 Select Bass Pro Shops carry Gator Trax Boats and Mud Buddy motor packages.